You’re invited to meet Lynn Oliphant’s peregrine falcons on July 26. Meet at Wild Birds Unlimited at 6 pm. The City of Saskatoon is hosting a city-wide Curbside Swap on Sept. 10. 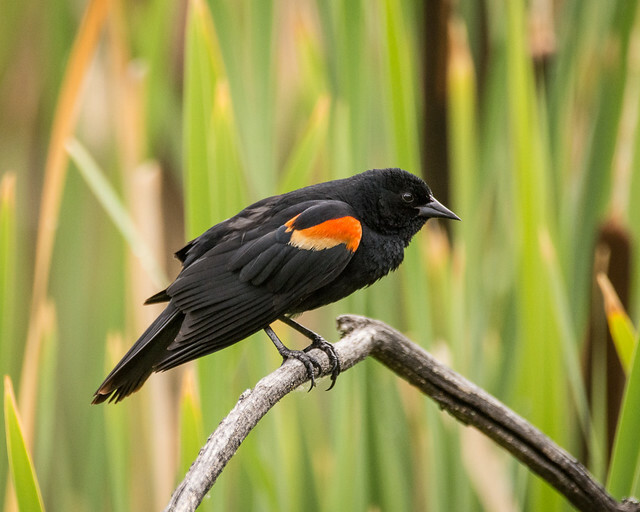 Join SaskOutdoors for a weekend of birding and canoeing at Last Mountain Lake, Sept. 16-18. 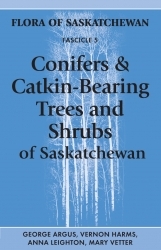 Conifers and Catkin-Bearing Trees and Shrubs of Saskatchewan is the fifth publication in a series highlighting native plants published by the Flora of Saskatchewan Association. Copies are available from Nature Saskatchewan. Register now for the Wascana Junior Naturalist program for kids ages 9-13. Space is limited; register early to avoid disappointment.